From Jay Sean to John Legend, talent make Hint a part of their daily life for a reason. Here's why! Hint’s Founder, Kara Goldin, created Hint Water when she was trying to find a healthy alternative from diet sodas and juices for her family to enjoy. When she mixed some berries into a water pitcher once, the combination was a massive hit within her own community, and shortly later, the world. From Jay Sean to John Legend, talent make Hint a part of their daily life for a reason. Here’s why! John Legend loves Hint so much that he’s decided to become an investor in it. In this video he recently posted, the singer admits to keeping a bottle of Hint on stage at every show because of how important it is as a vocalist to stay healthy and hydrated. “It’s very healthy, so why not drink it,” he ends the video with. Can’t argue with a legend, especially one who put his money where his mouth was (and his mouth was drinking a bottle of Hint at the time, of course). 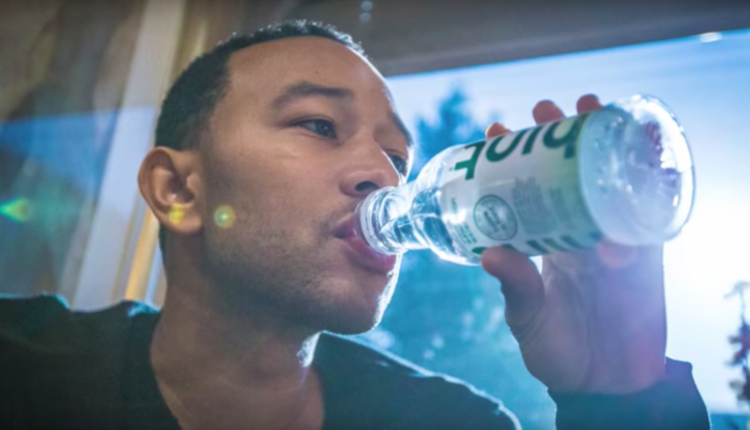 John Legend Sips on Watermelon, his favorite flavor of Hint Water. “It’s my secret to staying hydrated” the artist said about his drink of choice. 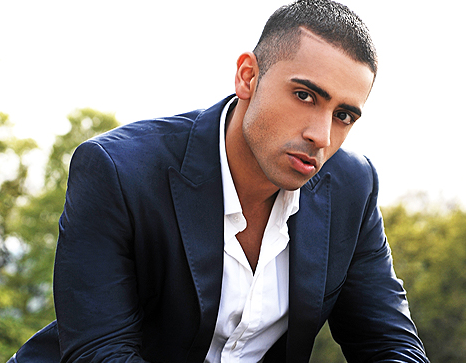 Hint carries more than 26 unique fruit infused water flavors and Jay Sean is all about that flavor. Jay Sean’s favorite flavor? Peach Fizz. 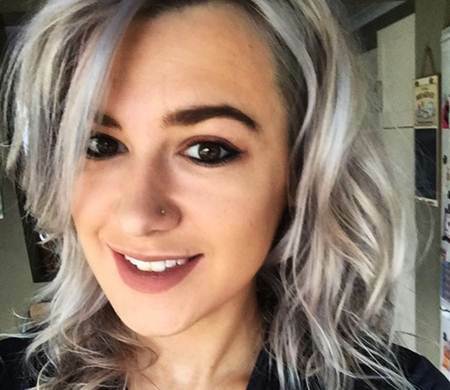 This YouTube vlogger, best known for her vlogs in New York City, never leaves the house without hint. “My refrigerator is overflowing with hint.” She says it’s practically the only thing she drinks and even showed this through a viral video she made promoting hint! (over 3 million views and counting). Sara drinks the variety pack, a mashup of Hint’s best sellers. 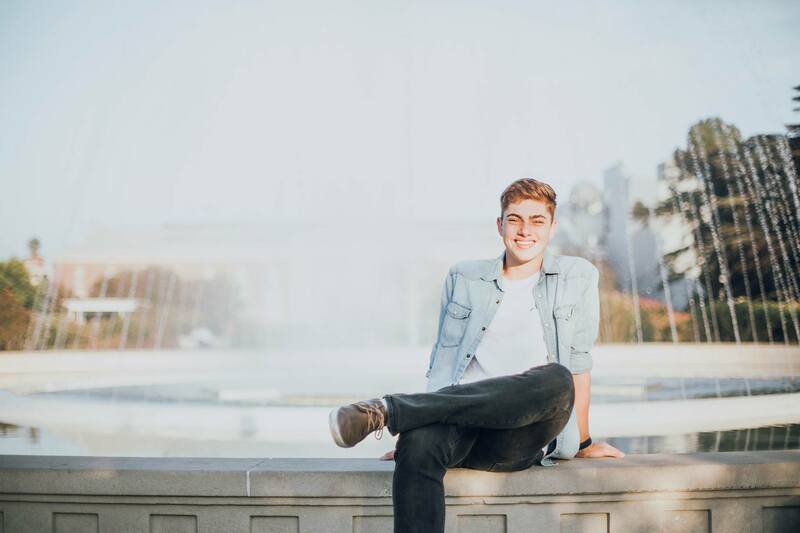 Markian is a viral facebook sensation and college student at USC. He takes Hint to the gym, his classes, and his club meetings. Not only is he a fan of the brand, often sharing videos from founder Goldin including their heroic outreach, providing delicious Hint Water to a building in San Francisco that went through a power outage in the heat of summer. “Love this idea,” he shared. He also lent his own creativity to Hint producing videos like this. 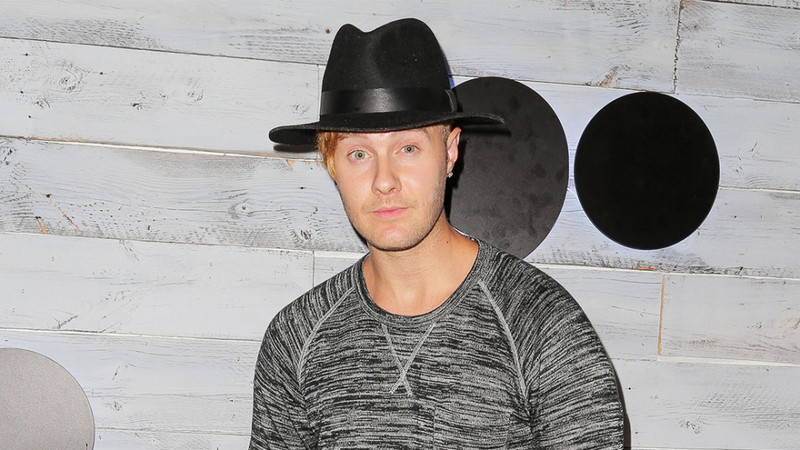 YouTube parody maker and digital star Bart Baker has kept his audience up to speed on his healthy lifestyle and diet for years. Being a fan of the brand made it even easier for him to give them love after they sent a huge shipment to his house (see below): like many of these influencers of hint, he wasn’t paid to tweet out his love for hint because he just loves Hint! 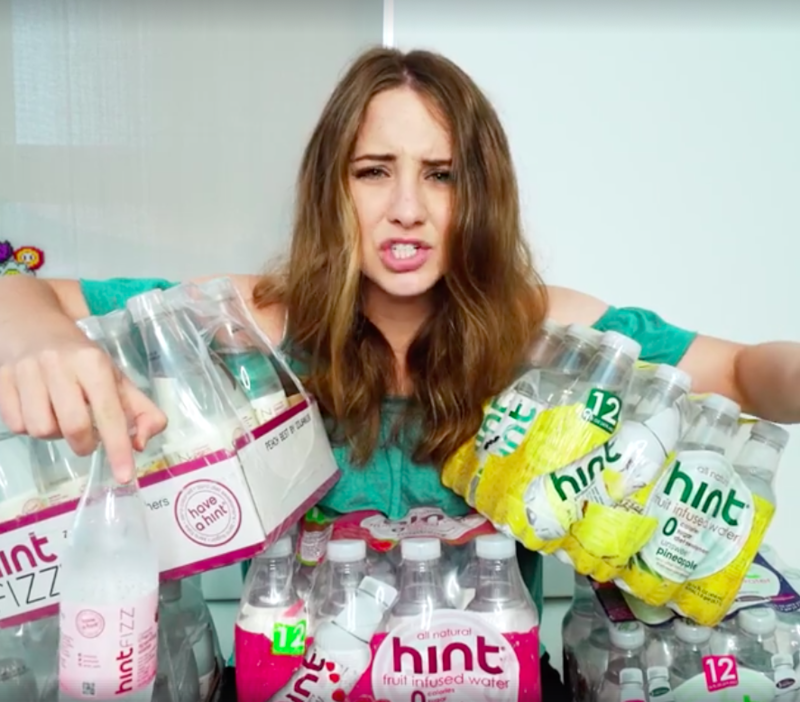 There’s no question why Hint Water is such a big hit with so many people — the flavorful and healthy alternative to sodas that makes drinking water easy has attracted some of the biggest stars into its orbit. Not to mention, corporations like Facebook, Google, and even What’s Trending stock their refrigerators with this thirst-quenching refreshment. And guess what? Now you can too. Hint is hooking up all WT readers who want to give it a try, offering 28% off of their variety pack using this special link. Go forth and stay hydrated!